An Angle Grinder That Can Tackle Any Task. The SKIL 20V 4-1/2 Inch Angle Grinder is a powerful workhorse that can grind metal and more with user-friendly features including restart protection. 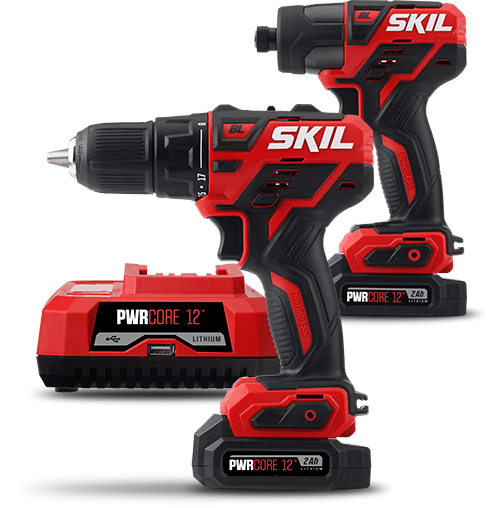 Designed cordless for your convenience, this grinder tool comes with a 2.0Ah PWRCore 20™ Lithium Battery and 20V Charger, ensuring you can charge it quickly and make it last longer.